Female private detectives are a necessity for any respectable private investigation firm. More than 50% of our agents are women, and the main reason women make great detective is that the subject of an investigation is much less likely to be suspicious of a female – it is that simple. Our ladies are aged from twenty-three through to fifty-eight, and everywhere in between. They are of varying cultures, different socio-economic backgrounds, some are mums, some are not, some are methodical and some are sly – all these qualities make a great private eye no matter what gender they are. Women investigators have exactly the same training standards as males, and have had similar life experiences so there is no reason at all why a woman can’t compete in this business. We have been in the industry for close to twenty years and have always relied on women to get the bulk of the work done – we would not have had the levels of success without their abilities and attitudes. Obviously there are some exclusions where a female investigator might not be as suitable. Imagine a group of guys are out for the night, wandering from venue to venue. The same female continuously seen in those circumstances would surely attract attention. The same outcome would occur if we followed a man into a massage parlour – surely the female PI would be more noticeable than a male when getting to the reception area. On the other side however there are examples of where a woman can get the results that a man just can’t. In recent times we were employed to ascertain breaches of intellectual property laws in the cosmetics industry and a female investigator was needed to make covert inquiries and make product purchases – so simple with a woman! On another occasion we had to go undercover and befriend a woman who was part of a wedding party – a male investigator wouldn’t have been able to get the result required, but our female investigator made it look easy. Each assignment we take on is assessed by the managing director, and a suitable private investigator is selected to suit the requirements of the job at hand. 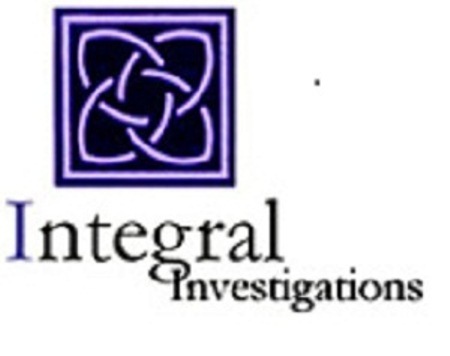 Give us a call at any time on 02 9460 4988 for a discreet talk, or email us directly at enquiries@integralinvestigation.com.au we have office in Sydney and the Gold Coast and can easily cover work in those areas plus Brisbane and the Tweed.